Do you wish you could bottle a moment in time and keep it forever? Do you long to hear your loved one’s voice after they’ve passed? These are the reasons I’ve created one of the most meaningful products I offer, the Keepsake Video & Photo Package. Not just a family photo session, The Keepsake Video & Photo Package is a family photo shoot PLUS a mini-film customized for your family. 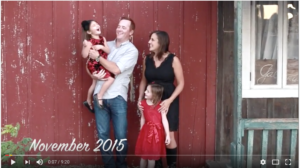 Custom film – create a keepsake video that is specific to your family! 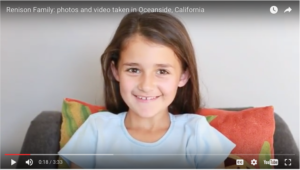 This started out as an idea I hatched targeted at capturing little ones on film … asking them about their lives and getting them to speak on camera so their young selves were preserved and documented on video. However, more and more people started asking me about doing a video to document their older loved ones. And it’s no surprise these types of requests started coming my way. This is such a valuable concept as well! All of Jean’s children and grandchildren got together for a family portrait and also to share their memories of “Mimi”. And I also captured her on film, talking about what her family means to her. This will be priceless in the years to come!! I’m so honored to create these living time capsules for families. This is the perfect gift to give for the family who wishes to create a time capsule of their loved ones – whether they are 80 or 8 months old! 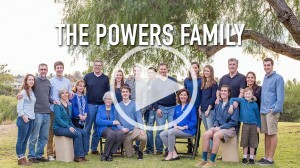 Contact me today to talk about creating a Keepsake Video for your family.